DURACLEAN offers distinct services, markets and revenue center packages to fit franchisees needs for independence and growth. The company offers diverse cleaning options around the house, most notably its services include carpet cleaning, ceiling and wall cleaning, upholstery and drapery cleaning, mold remediation, fire/water damage restoration, janitorial, pressure washing, hard surface floor care, duct cleaning and ultrasonic cleaning. The company operates for residential cleaning purposes as well as offering specialized services for small businesses and specific industries. With Image One, it’s easy and affordable to start your own business! We’ve eliminated the guess work and shortened the learning curve. Own your own commercial cleaning franchise today! We are the world’s largest retail embroidery franchise. Fully Promoted is a promotional marketing consulting company that specializes in marketing programs to meet businesses on their level and budget while offering marketing programs that result in growth for the business. WOW 1 DAY Painting franchise combines speed with quality to complete most painting jobs in one day. Carving a niche in the painting industry, and founded by Brian Scudamore of 1-800-GOT-JUNK?, WOW 1 DAY Painting is growing as a stand-out national brand in the painting industry. This is a great opportunity for owners who want to be actively involved in their business. AdvantaClean franchisees ensure safer, healthier homes and offices for their customers through regularly scheduled water and mold remediation services, including moisture control, ventilation and air quality management, and more. AdvantaClean's system focuses on ongoing customer relationships and pre-scheduled work that's predictable, repeating, and sustainable. Zerorez is a carpet cleaning concept using an innovative and scientific approach to cleaning. Highly trained cleaning specialists use the Zerorez Cleaning System™ to establish lifelong customers who can see and feel the Zerorez difference. 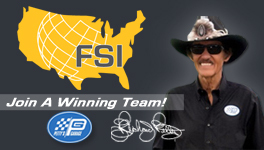 Co-branded with NASCAR Hall of Famer Richard Petty’s "Petty's Garage" - Fleet Services International (FSI) provides on-site maintenance and repairs for commercial car and truck fleets. With a huge first year profit potential, and 100% financing for those who qualify, FSI has been the #1 Industry leader since 2001. The Filta franchise has been the industry leader in cooking oil filtration and fryer management services since they invented the industry back in 1996. 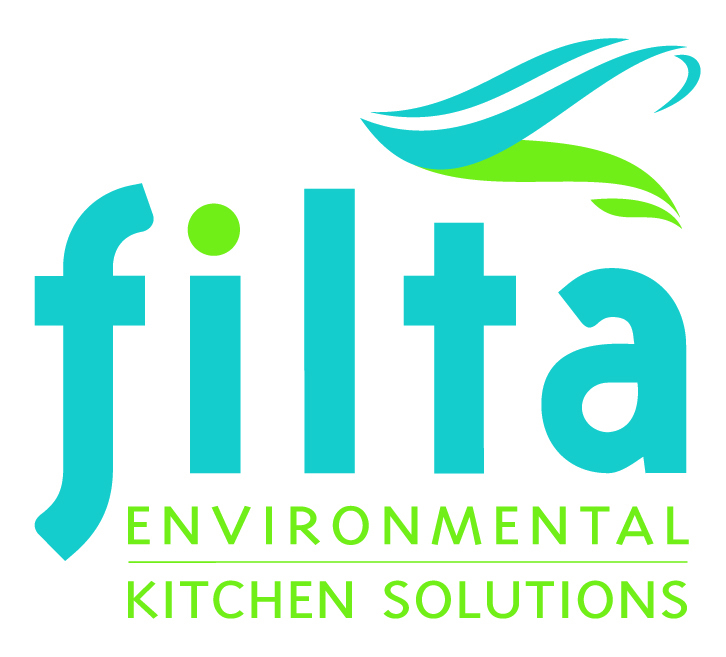 Filta franchise owners offer multiple "green" services to commercial kitchens (restaurants, schools, hospitals, etc.) on a weekly repeat basis. Filta offers a unique, environmentally friendly, annuity type revenue model with little to no competition. Chem-Dry is a household carpet cleaner, featuring a patented deep-cleaning process. It also offers upholstery, tile and grout, and are rug cleaning. Chem-Dry is the largest carpet cleaning franchise in the world with over 3,000 units. Ideal for anyone in need of in-house financing and for anyone looking for an established home-based business. You can join the wellness revolution by starting a business with Healthy YOU Vending – the nation’s largest supplier of healthy vending machines. The proven Healthy YOU model requires no employees and allows you to monitor your machines from home or from mobile devices. There are no franchise fees, royalties, marketing fees or post-investment required purchases. 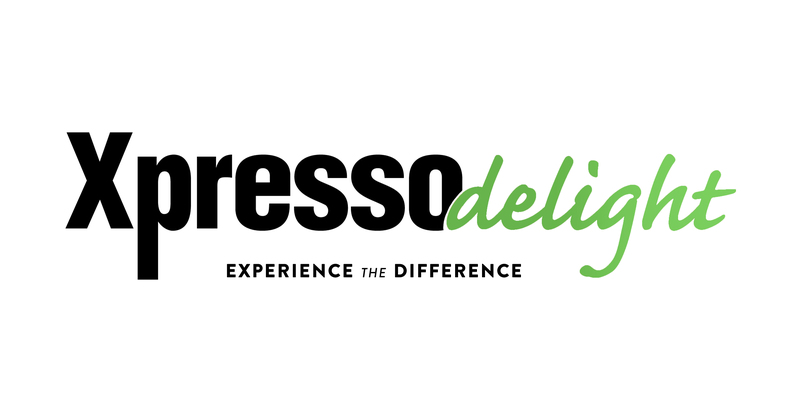 Franchise level support but work with a home office that coaches but does not dictate.